One of the oldest European cryptocurrency exchanges, CEX.IO, has listed QASH, a token that facilitates liquidity in cryptocurrency markets. QASH is the utility token powering Liquid, a trading platform that provides cryptocurrency traders with access to a worldwide network of liquidity sources. Developed by global fintech Quoine, Liquid is licensed by the Japan Financial Services Agency (JFSA), which has also approved the QASH token. Users of Liquid utilize QASH to get discounts on trading fees and access benefits and services on the platform. The next phase for QASH will be the Liquid Distributed Ledger (LDL), currently in development and expected in 2019. “At CEX.IO, we carefully evaluate tokens before listing and chose those that demonstrate a proven trading history, strong reputation on the market and regulatory compliance. We are excited to support a project aiming to enhance liquidity of the cryptocurrency markets,” said CEX.IO CEO Oleksandr Lutskevych. 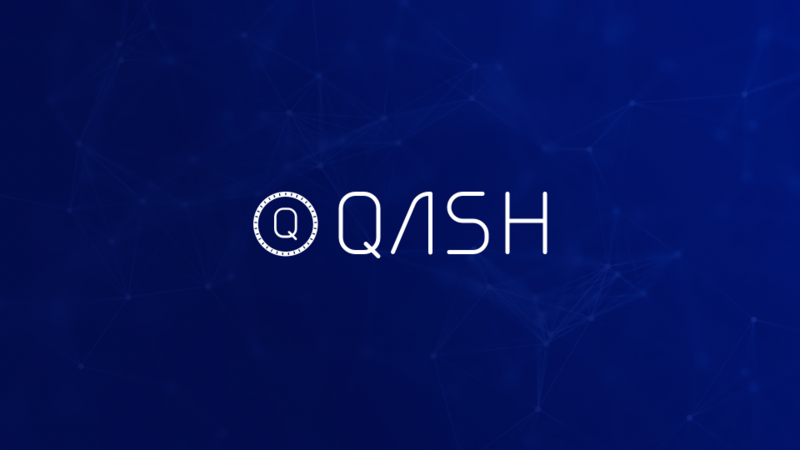 “This is a great opportunity to expand the reach of the QASH token and introduce a new audience to QASH, Liquid and products we are developing that are bridging the gap between cryptocurrency and traditional finance. We are proud to work with a reputable, respected exchange like CEX.IO and we look forward to future collaboration,” said Liquid CEO Mike Kayamori.